– Can you add fans only if you are active? What if there is no budget? — A great deal of energy has been spent to bring fans to the event., why do you get rid of fans in the blink of an eye? – Even with more fans, why is there no extra benefit to sales? Even though “launching” is the basis for the operation of the public account, accurate fans can bring real value to the account. Today, the luxury brand W is an example to share on how to use the unique resources of retail stores to quickly acquire accurate fans. The world’s premier precision-cut crystal manufacturer, providing crystal elements for fashion apparel, jewelry, lighting, architecture and interior design. It has been more than 50 years since the ancient jewelry industry was able to provide precision cut natural and synthetic gemstones. The brand crystal has become an essential element of international design work. There are more than 200 retail outlets in China. The geographical location of fans is indistinguishable and marketing is not targeted. Store customers in the retail industry are the key marketing targets of the brand, regardless of whether they purchase it at the moment. 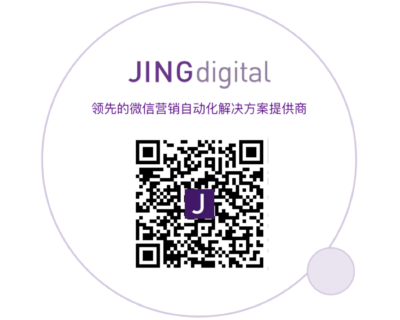 JINGdigital configures an exclusive QR code for each store and counter. The clerk takes “Preferential Activity Notification”, “Discount”, “Points”, etc. as attraction points and invites customers who come into the store to follow the brand’s official WeChat. The brand headquarters has formed a competition mechanism in the company’s content with regard to this new initiative and rewarded the leading fan-supply stores. Only at this extremely low cost, the effect of reaching 100,000 fan growth in one month was achieved. after the fans follow, they interact with the dialogue robot through the “welcome journey” to increase stickiness and improve information; JINGdigital has set up a welcome event for fans who have been introduced to different stores. The dialogue robot interacts with the new fans to further collect user information, and also informs the fans of the existence value of the public account and greatly improves the retention rate of the fans within a limited time. Through the WeChat automation journey mentioned above, the information entered by fans and the operations performed on the WeChat public accounts are all stored as tags. 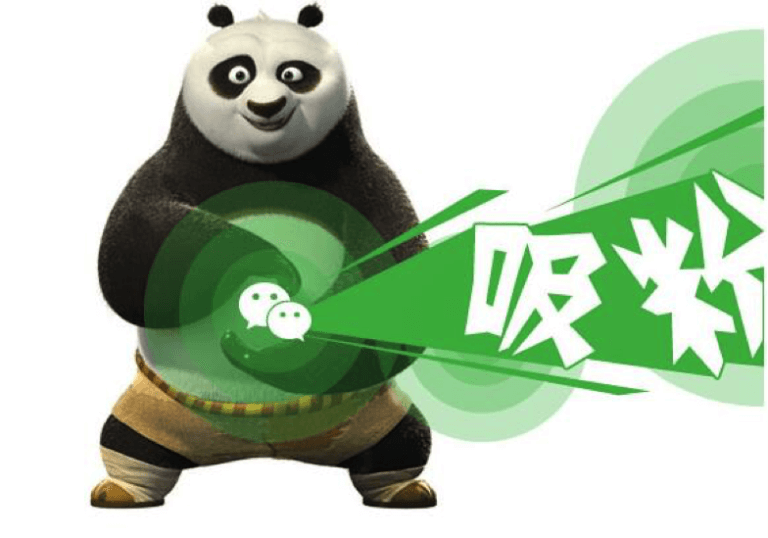 WeChat operators can use JINGdigital to clearly understand the multi-dimensional tags of each new/original fan in the background and push customized graphic content for them. The setting of the automated welcome journey has increased the retention rate of fans in the WeChat public account of the W brand by 100% compared with the original situation; solved the original situation of attracting fans through the the introduction of fast, faster clearance; and improved ROI and stabilize the number of fan bases. Through the above-mentioned process of attracting fans and automating interactions, officials and micro-operators are no longer “seeing the flowers in the fog”. WeChat operators dismantle huge fan bases into different groups based on their age, geographical location, and favorite products. For example: Shanghai A mall store held promotions, related graphic information sent to the fans with A store label. As a result, customer M’s end user information entry rate reached 70% within 8 months. JINGdigital’s O2O sales tool, after attracting customers in the stores to attract follows of the brand, provided them with the opportunity to interact with the potential customers through the 1:1 chat platform. Sales can be used to send relevant product recommendations to the customer through the point of interest on the spot, or they can send an invitation to the customer to inform him of the purchase prior to the store’s offer. Through this step, the percentage of WeChat fans turning into consumer customers has greatly increased. The above-mentioned operation process helped the retail brand’s official WeChat to increase fan interaction and reduce clearance rates through automated WeChat marketing while introducing fans in large quantities. Both “open source” and “throttling”, the expansion of the fan base is particularly easy; it also serves the purpose of invigorating fans and promoting their purchase and conversion.